Taking a Seville free walking tour has become a regular practice among many tourists. 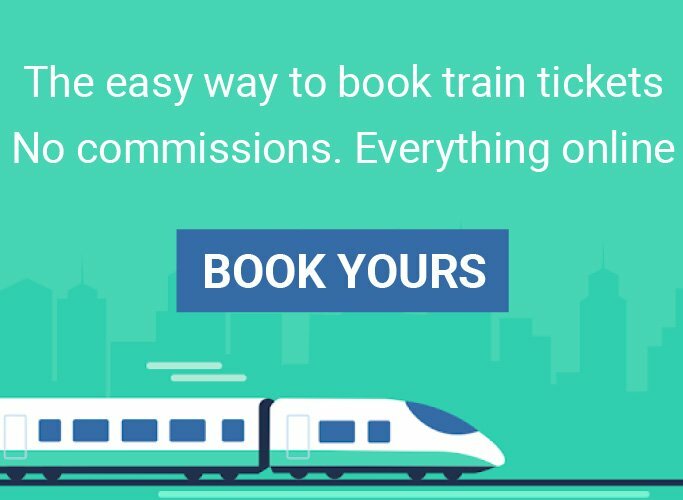 After all, who doesn’t like to get a nice service for free? But, are these tours actually “free”? Thanks to one of these Cordoba tours you will love the city just like the Romans did. Founded in 152 BC they made it the capital of their Hispania Baetica. In fact, they considered it a centre of their civilisation, where true Romans lived and raised their families. Explore the charms of Southern Spain planning several day trips from Seville. Andalucía, a region formerly ruled by Muslims is now home to vibrant Granada famous for the Alhambra complex, Córdoba and its magnificent Mosque, and the sun-baked whitewashed hill towns – also known as pueblos blancos. Don’t miss it. These Seville walking tours are the best option to get the most out of your stay. There can be few experiences in life that offer greater excitement than the thrill of arriving in a new city, especially if you’re not a seasoned traveller. But how to explore like a local and not a regular tourist? Are you interested on a day trip to Cordoba from Seville? 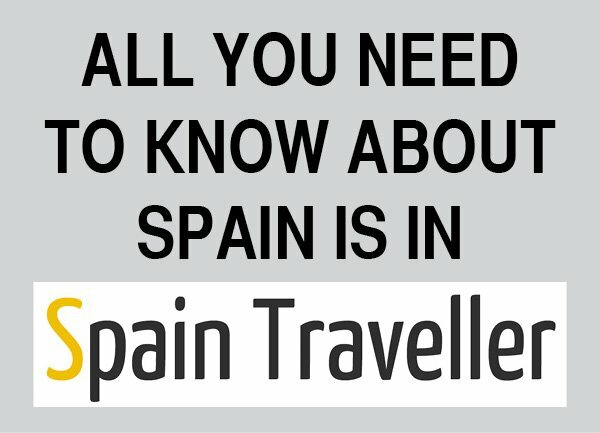 If you are short on time, this is the best way to experience all the amazing highlights that Cordoba has. 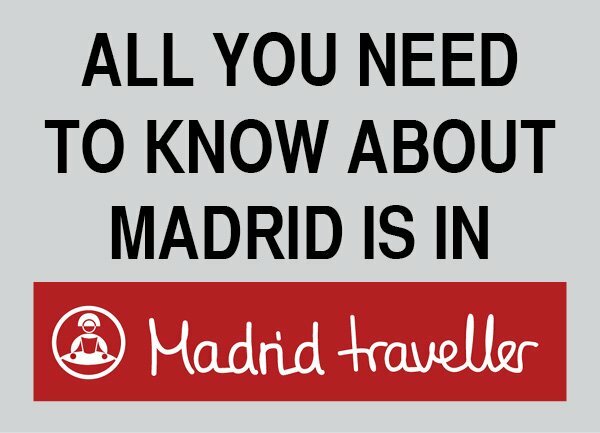 Are you interested on a day trip to Granada from Seville? 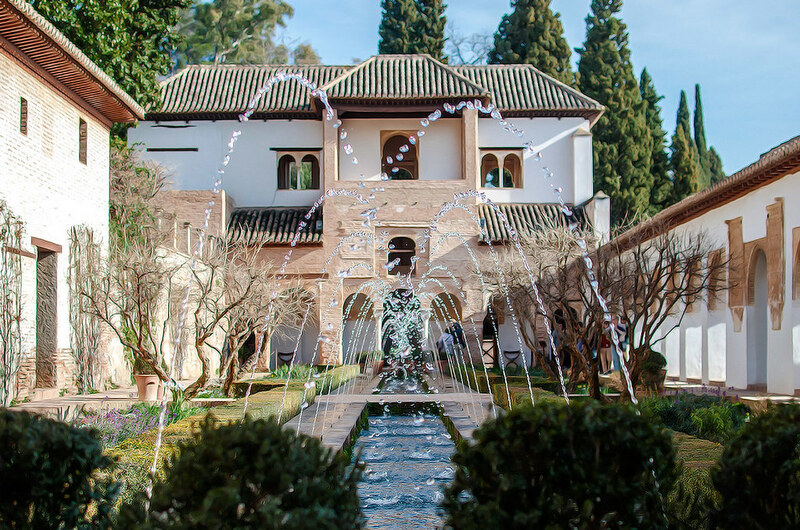 If you are short on time, this is the best way to experience the multitude of culture that Granada holds. 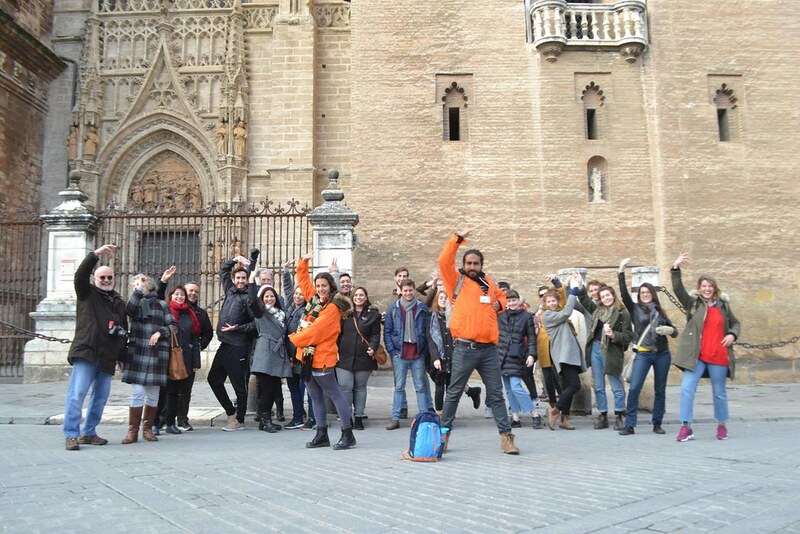 A Seville private walking tour is the funniest way to learn about the city, its history and its culture. 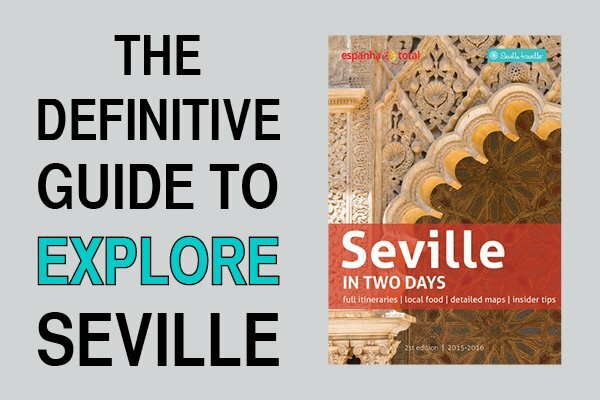 The best way to see Seville is on foot. Even better, on foot with an expert guide. 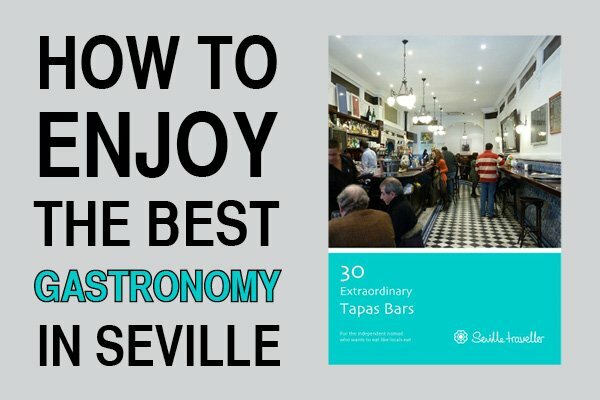 The number of exciting activities in Seville is endless. If you get your timing right, you can visit some of the most popular churches and monuments in Seville, while experiencing the city in a very original way. You should have a look at these Seville walking tours. History is present everywhere, and since its foundation the early Iberians were later displaced, first by Phoenicians, then the Carthaginians and next the Romans. Did you know that Italica became the first major Roman city in Spain and the birthplace of the emperors Trajan and Hadrian?